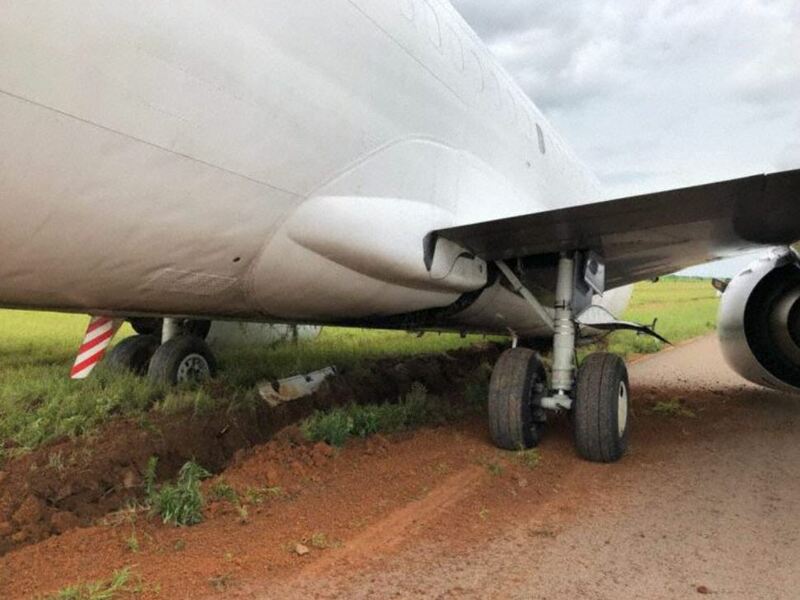 737-300, 9S-ASG, 24378/1704, operated by Serve Air Cargo suffered a nose gear collapse shortly after landing at Lubumbashi (FZQA), DR Congo, on runway 07 on 4 March 2018. 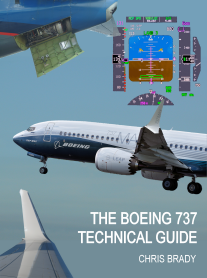 The precise sequence of events is not yet clear but during the landing roll, the aircraft departed the left side of the runway and the left main and nose gear sank into soft ground. The nose gear collapsed. The 2 crew members were uninjured.